Like many Pilates teachers, I come from a career in dance. 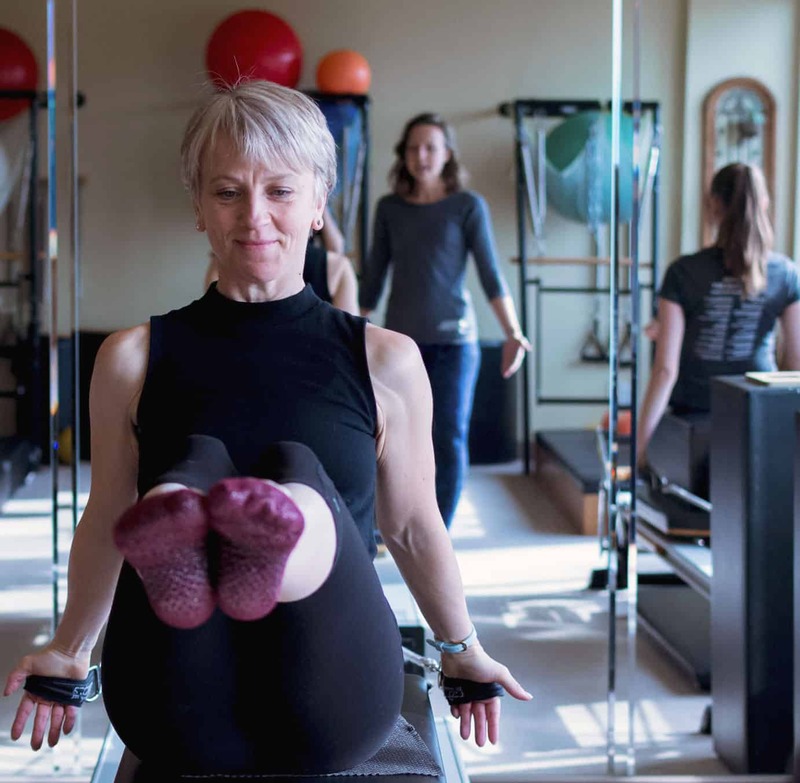 Pilates seemed like a perfect fit for someone with decades of experience analyzing movement and I thought it would be a stepping stone to something else. I never imagined that Pilates would be so compelling that it would become my full-time career and ongoing obsession. After 20 years of teaching, I'm still in love with the Pilates and with the process of teaching. After working as a Stott Pilates™ instructor trainer for several years, I opened Pilates Process (formerly Riverdale Pilates) in Toronto in 2001. In spite of my in-depth training and experience, I craved a deeper understanding of Pilates and body mechanics. Since those early days, I've taken extensive courses, developing my expertise in multiple areas including core stability, biomechanics, low back pain, chronic pain management, patella femoral syndrome, and fascial training. Inspired by how increasingly effective our teaching became, I developed our teacher training program with a new approach to Pilates. The Pilates Process™ method began in 2003. Since then, we have trained and mentored hundreds of teachers and continue to lead the field in our adaptive, evolving approach. In 2011, I was introduced to the Franklin Method® through a weekend workshop with Morten Dithmer. The movement method offered brilliant, accessible ways to help people profoundly alter their posture and movement habits and the FM was profoundly aligned with our Pilates approach. 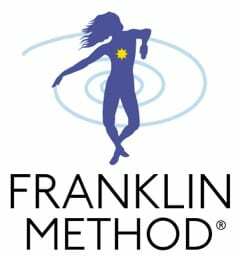 Now, amongst a small group of Franklin Method® educators in Ontario, The Franklin Method® significantly influences our Pilates approach and we hold frequent Franklin Method workshops at our Toronto studio. Alison Ward, an exceptional teacher at our Toronto studio moved back to her home province to teach in Vancouver. After several years of teaching, Alison has joined forces with another awesome PP teacher Tiffany Johns, to open Pilates Process Vancouver in early 2019. This offshoot of our Toronto studio offers the same in-depth approach and high-quality teacher training - staples of the Pilates Process method.